Come to Just Us Chickens in Kittery, Maine, on Saturday June 27th to meet author Nancy Donovan. Nancy sells her books and her pottery through this unique artist cooperative. 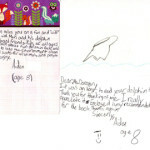 She will be reading from her books and playing games, like Dolphin Bingo! Just us Chickens is located at 16A Shapleigh Rd. in Kittery, phone 207-439-4209 for more information. 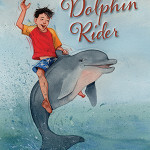 Please come & meet Nancy at the Doll and Teddy Bear Show on Sunday, June 7, 2015, 10:00am-3:00pm at the Frank Jones Center, just south of the Portsmouth traffic circle, off the Rt 1 Bypass in Portsmouth, NH, and visit with Nancy Donovan, author of Wild Dolphin Rider, her newest book. Nancy will give readings from her books at several times during the show. Join author Nancy Donovan at Barnes and Noble in Newington, New Hampshire on Sunday, May 17, 1:00-3:00pm for Berwick Academy Summer Reading Day. Hope to see you there! Join Nancy Donovan on Saturday, May 9, 2015, 11am-3:00pm, at G.Willikers Toy Store, Market Street, Portsmouth, NH. There will be games, storytelling, and discussion of children’s books. Family Storytime in Durham, NH May 2nd! Nancy M. Donovan will read Oscar the Herring Gull. Join us for this special family storytime. Local author, Nancy M. Donovan, author of Oscar the Herring Gull, Wild Dolphin Rider, and Marissa the Forest Spirit, will visit for storytime. 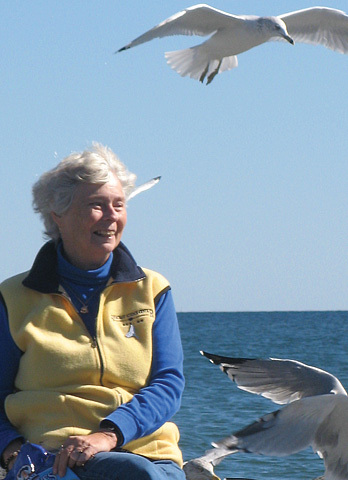 She will read Oscar the Herring Gull, talk about the book and there will be a fun craft. Don’t miss this “good animal story filled with natural history facts.” Come learn about Oscar and the life of local gulls! April 14, 5 to 8pm at Seacoast Science Center, Rye NH. and the illustrator, Susan Spellman. 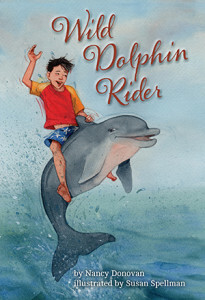 Wild Dolphin Rider has a publication date of April 14, 2015, National Dolphin Day! We are booking events for 2015 now and we invite you to get in touch with the author, Nancy Donovan, to set a day and time. The author and the artist are available for selected events, bringing games like Dolphin Bingo and Dolphin Ring Toss, plus quick sketches and a reading from the book. A great event for a Bedtime Story Hour, Weekend, or Afterschool time frames. Nancy and Susan truly enjoy meeting children and sharing their books with them. Books are available through all major wholesalers.